Downtown Nevada City. The National Hotel – one of the best views for people watching. The sound of music on the street and the smell of food in the air makes the senses come alive. 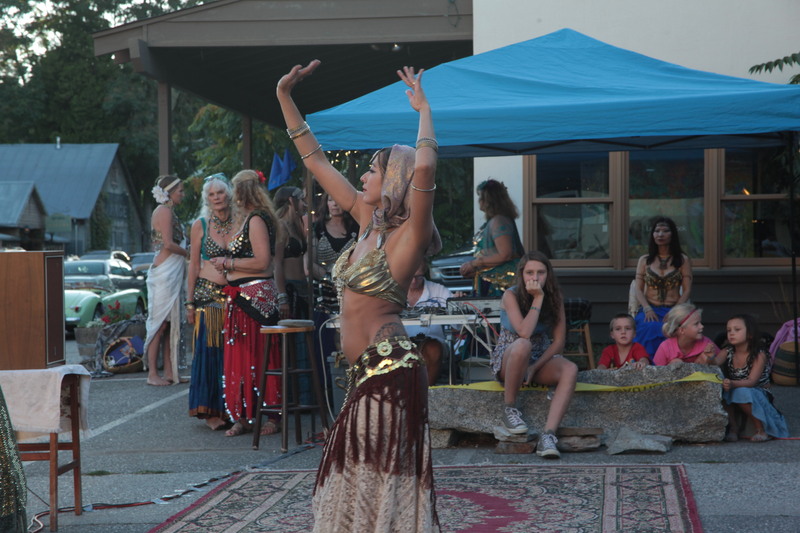 Downtown Nevada City fills with individuals of all walks of life for a Wednesday night in a magical place during summer. The scene of the street blocked off and filled with people drinking freely, laughing and mingling brings to mind times an older western day that created this tiny mountain town. The National hotel, one of the longest running hotel west of the Mississippi, makes you feel as if you should be shooting whiskey and carrying around a pistol on your hip. But its not that far flung off from the days of the old wild west. 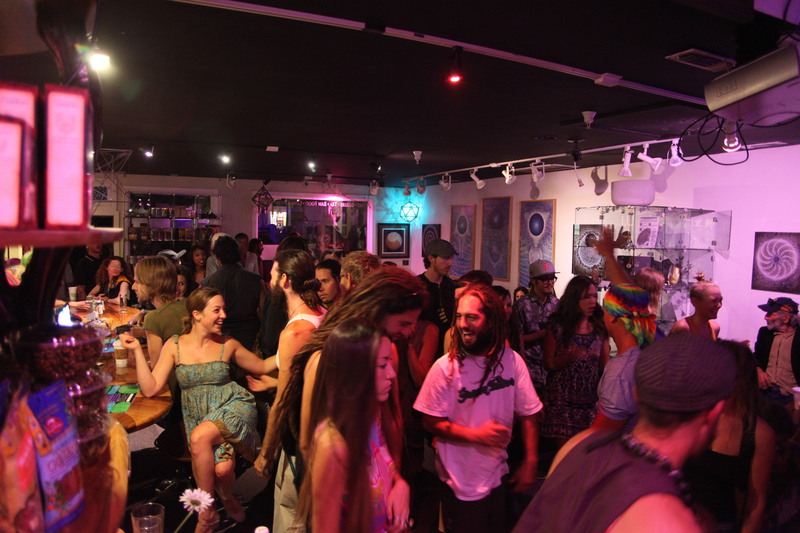 Instead of people searching for gold they are growing it, instead of grungy looking miners you have grungy looking hippies, and really the only thing different is prostitution is not openly displayed in the bars. 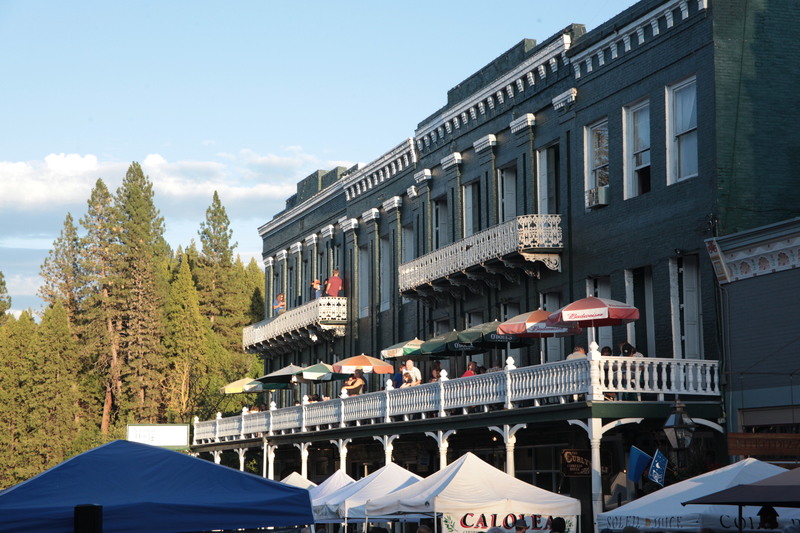 Well maybe there are a few more things that are different but you can get a real sense of what it was like in the days of the miners in downtown Nevada City.